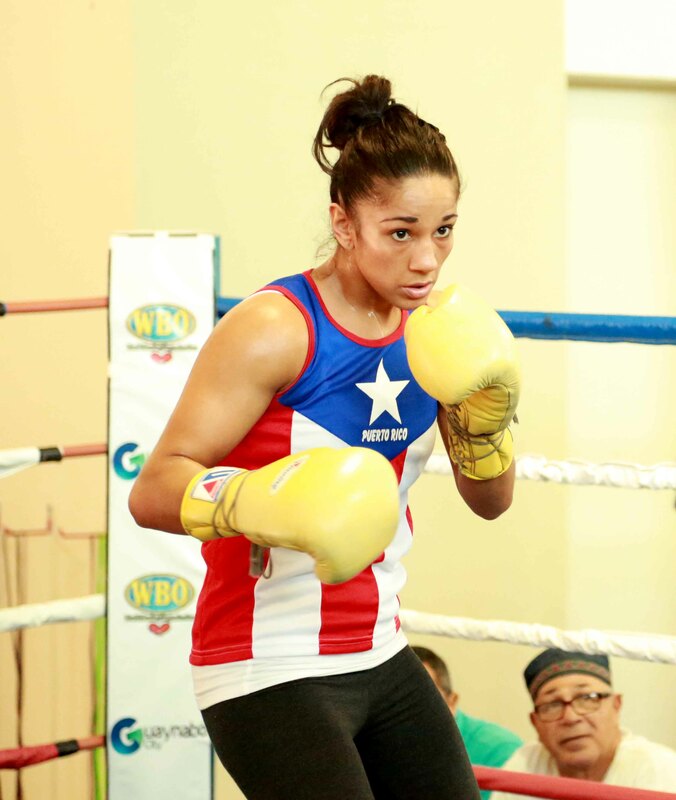 WBO junior featherweight world champion AMANDA SERRANO (34-1-1, 26 KOs), of Brooklyn, New York, has been nominated by UNIVISION for its prestigious “Female Athlete of the Year” award, it was announced this week. The award ceremony will take place on Sunday, December 17, 2017, from Miami, Florida, and will be telecast live on Univision at 8:00 p.m. ET. Among the other world class female athletes nominated are 2016 Olympic silver medalist LUPITA GONZALEZ, who competed in race walking for her native Mexico, and three-time professional racquetball world champion PAOLA LONGORIA, also from Mexico. The 2017 Wimbledon champion GARBINE MUGURUZA, of Spain, and 2016 Olympic silver medalist triple-jumper YULIMAR ROJAS are also nominated. Since its inception in 2014, “Premios Univision Deportes” has grown to be the most-viewed celebration of sports by US Hispanics. The two-hour live event will feature some of the biggest names in Latin music and honor elite athletes in the most popular sports, as well as those who use sports as a vehicle for social change. A full list of categories and nominees will be announced at a later date. For more information about the fourth annual “Premios Univision Deportes”, or to find out how to vote for the nominees in the main categories, visit PremiosUnivisionDeportes.com. Tyson Fury’s loses 3 stone and aims to lose another 4!